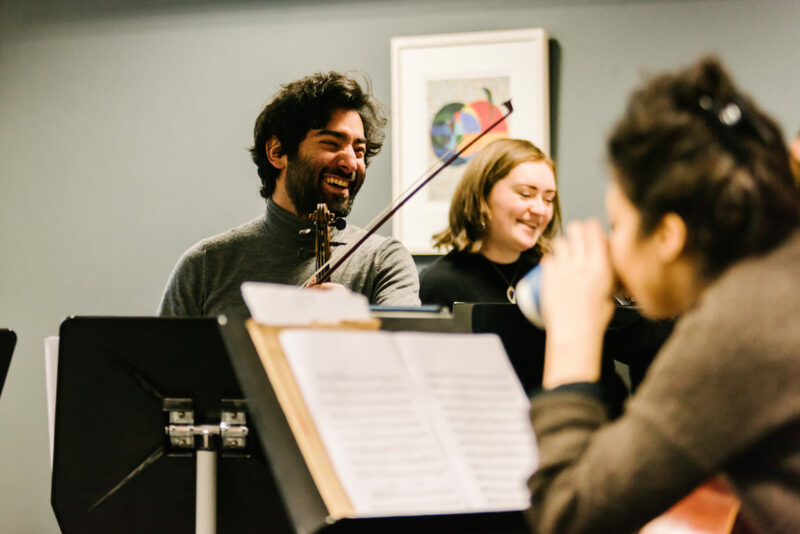 Be at the heart of a vibrant initiative to create more chamber music opportunities in Ireland for performers and audiences alike and become a friend of the Ortús Chamber Music Festival. The Ortús Chamber Music Festival is a non-profit, unincorporated association with charitable status. We rely hugely on the generosity of donors to cover the costs of establishing and running this festival, now in it’s fourth year. All Friends will be acknowledged on our website and in the festival programme. Gold Friends will be given free entry for two to all events. Silver Friends will receive two complimentary tickets for a concert of their choice. All Friends are entitled to buy a ticket at the concessionary rate for all concerts. If you are interested in becoming a corporate sponsor, please contact us at ortusfestival@gmail.com.